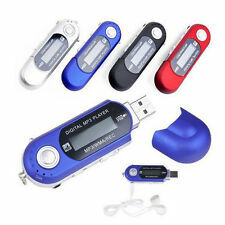 Support up to 32GB Micro SD/ TF card (Memories are not included) With FM Radio function. Be able to directly use it as portable USB flash drive, just save your files in it. SanDisk Clip Sport Go. Expert Service. Unbeatable Price. Supported File Formats: AAC, MP3, FLAC. Best Buy Logo. Color Category: Black. Color: Black. Model Number: SDMX30-032G-G46K. Sony NW-F886 Walkman. You will be receiving the exact item shown in the photo(s). 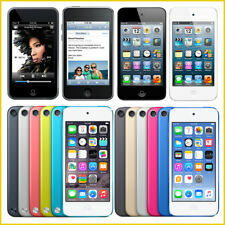 Model: iPod Touch, A1367. Storage Capacity: 32GB. We will not send a combined invoice unless it is requested. We are not able to make any exceptions to this policy. FIiO x1 (First Gen) High Resolution Music Player 32GB MicroSD Card. Condition is Used. Minor marks especially on top from normal wear and tear. Works great and battery holds a decent charge. Selling because I don’t really use it anymore. What you see in the photos is what you will receive. (Note The installed iOS is the latest supported Apple iOS for this device. This deviceCANNOT BE UPDATED any further than the currently installed iOS.). The touch screen has light scratching. 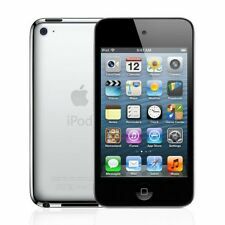 The scratches don't affect the functionality of the ipods touch screen. 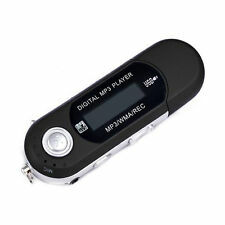 SanDisk 32GB Clip Sport Go MP3 Player, Black - LED Screen and FM Radio - SDMX30-032G-G46K. Keep the music on and your phone off with the lightweight clip sport go MP3 player that's designed for your workout. It only has one Micro-SD / TF card slot. 1 Earphone. Support up to 32 GB external micro SD card. Connect the USB cable to the PC. Audio format support: MP3. iTunes is not supported. 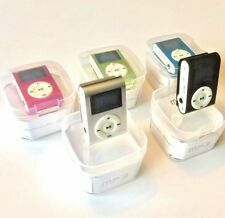 1 MP3 Player. Plus provided OTG port can achieve larger storage expansion via USB-OTG cable(not included). Support connection to Bose SoundLink Color Bluetooth speaker II audio, JBL speaker/headphone and car audio. Turn on/off the backlight at your choice. Scratch-proof zinc alloy shell provides comfortable and smooth hand-feel. WE WILL BE HAPPY TO WORK OUT ANY PROBLEMS/ISSUES RELATING TO YOUR ORDER. Item Weight: 9.6 ounces. Discontinued by manufacturer: Yes. You can use the extra space to set up a new file to save a lot of files as well. It is HI FI lossless MP3 player with Equalizer, which can support playing Rock, Funk, Hip Hop, Jazz, Classical etc. It supports the below Audio Formats: Mp3/ WMA/ APE/ FLAC/ WAV/ AAC-LC/ ACELP. 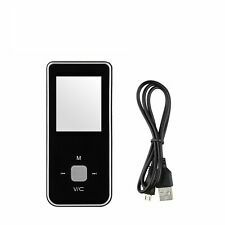 USB Mini MP3 Player LCD Screen Support 32GB Micro SD TF Card It requires a sd card to load music. Plays mp3 music. Simply copy/paste the mp3 files from your PC to the MP3 player and you are ready to go. The SanDisk Clip Sport Go MP3 Player contains a color LCD screen (240x240 pixels) that allows you to operate the device easily and intuitively, even when you're on the treadmill in the middle of a workout. Brand New Microsoft Zune HD 32GB Platinum with the addition of a Incipio case for the Zune HD. The tape on the bottom has been opened to show the contents of the box. All things included in the box is the Zune HD 32GB Platinum, the headphones, sync cable, and the manuals. Everything is completely new and hasn't been touched. The case is completely new, but the bottom of the container box is slightly damaged with it being more loose.